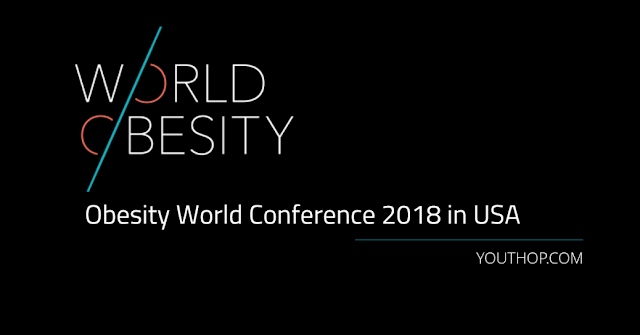 The Obesity World Conference will bring together a collection of investigators who are at the forefront of their field and will provide opportunities for junior scientists and graduate students to interactively present their work and exchange ideas with established senior scientists. 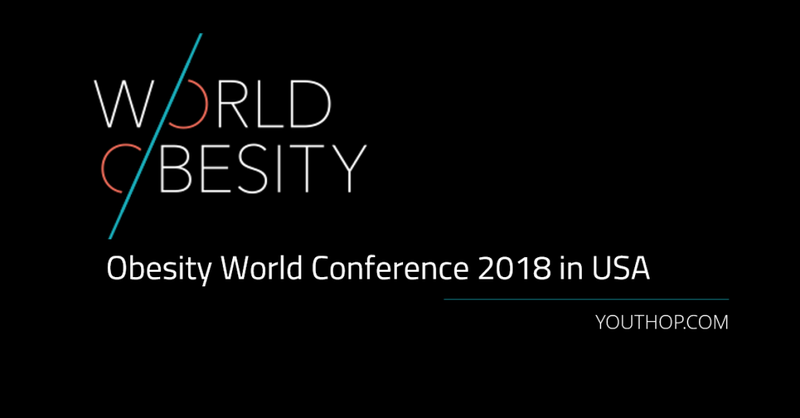 At Congress, the participant will learn the latest developments in obesity and weight management in sessions led by renowned scientists across the globe. Access to all Scientific Sessions, Poster sessions, Exhibitions. Breakfast, Lunch, tea/coffee breaks during the conference days. Access to the attendees’ email list (post-conference). Includes all mentioned registration features. Each author will be provided with a 1-meter x 1-meter poster presenting area and mounting pins / stick-tape. Participants are responsible for mounting their posters during the presentation and in removing them as soon as the session ends. All enthusiastic people can join this conference by completing the registration.